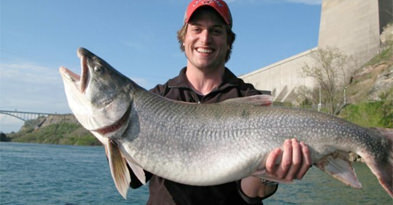 Book your reservation with Niagara Region Charter Service, contact us with questions or tell us how great your last fishing charter with us was. We love to hear from you. Use the links below.